Service Club servicing & repairs discounts; 15% for vehicles 2-3 years, 25% for vehicles 3 years plus. 15% off Genuine and Vauxhall approved Accessories and Parts only – excluding fitting. 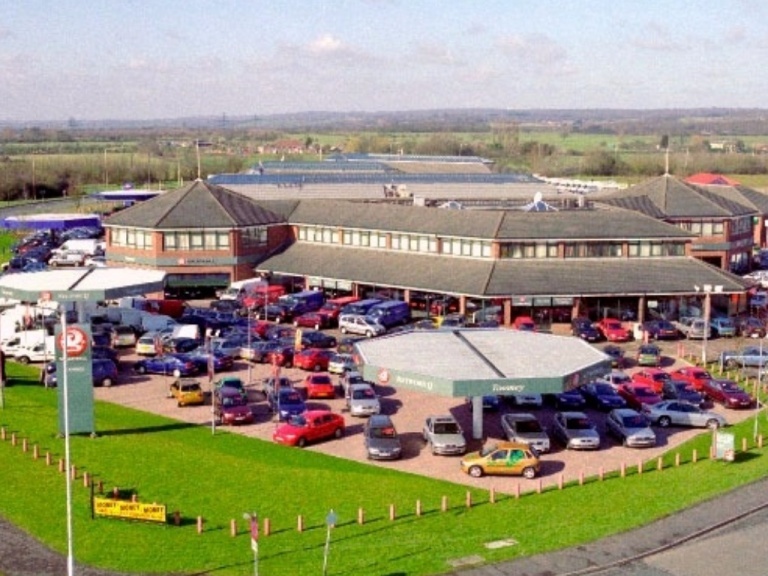 Half-price MOT test (UK mainland only – excluding Northern Ireland). Free pre-MOT test inspection for customers in Northern Ireland only. Fixed price AdBlue refills ; £14.99 for Cars and £24.99 for Vans. Members are entitled to discount on labour and only genuine Vauxhall parts.Parts only purchases excluded.Go to www.vauxhall.co.uk/service-exclusions to see full Vauxhall Service Club exclusions. Not valid in conjunction with any other offer. Offers apply to genuine Vauxhall service, MOT and repair work on your UK registered Vauxhall at participating Retailers only. 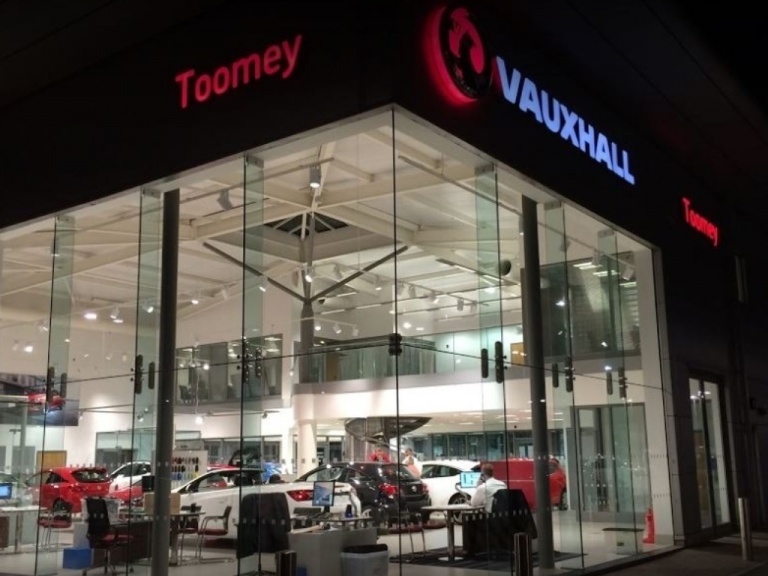 Vauxhall Motors Ltd reserves the right to modify the terms of this promotion at Vauxhall’s discretion at any time. 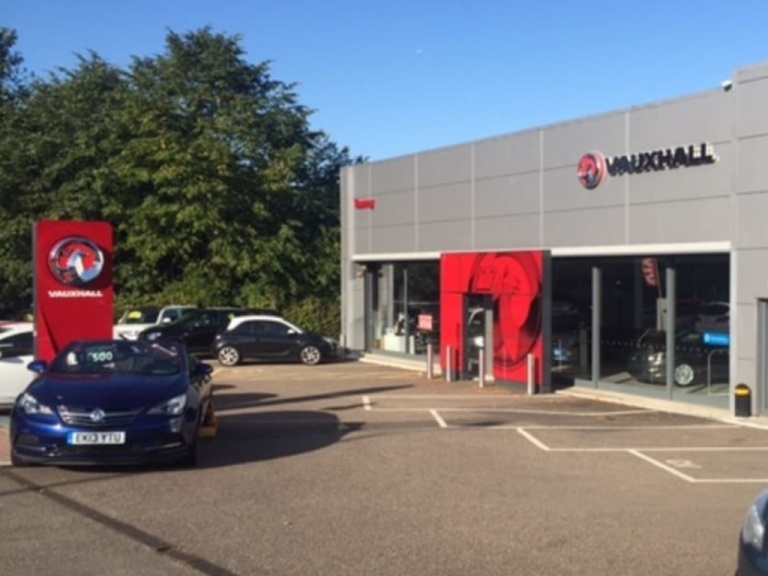 Offer applies to Vauxhall Service, Maintenanceand Repair work on Vauxhalls.